Join us for the 15th Annual Minnetonka Youth Triathlon! 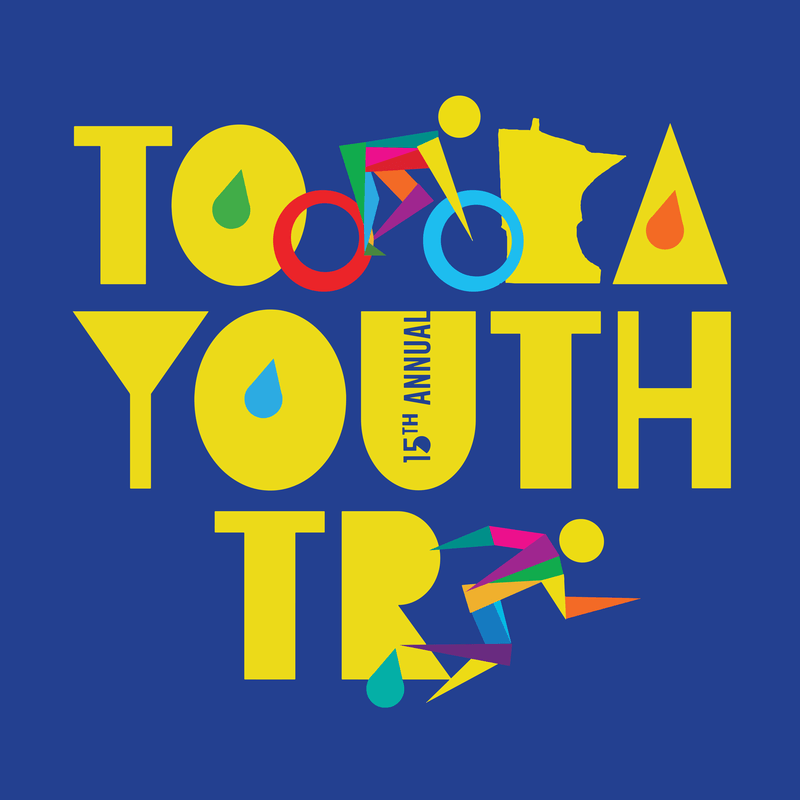 All Youth Triathlon participants will receive a wicking t-shirt, participant medal and a swim cap! Advance, online registration closes at 8:00 am on Friday, May 3. Registration will be available at Packet Pick-Up for $55 per child. See the "Packet Pick-Up" section below for details. 50 % within one week of registering. However, if you register after April 1, this does not apply. If cancelling due to illness/injury, receive a 50% refund with a note/email from a physician. 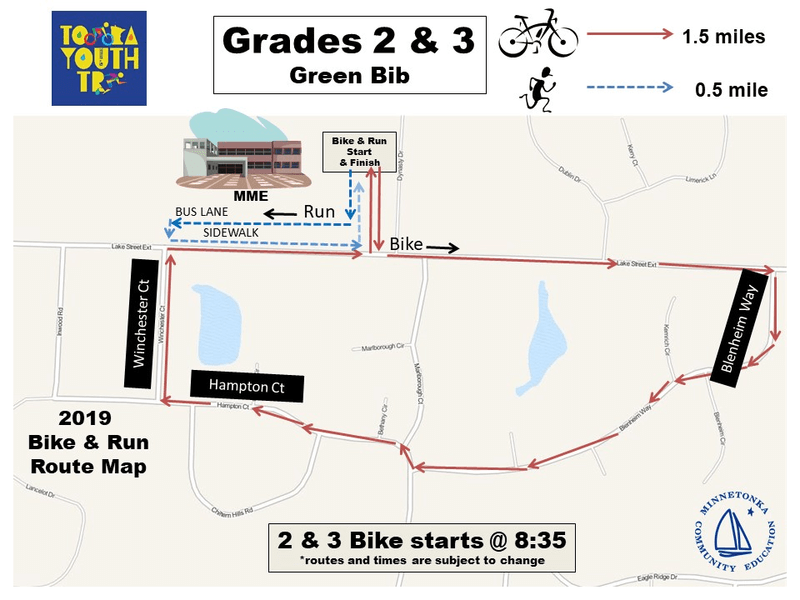 The Youth Triathlon will be held rain or shine. Bike helmets are mandatory. 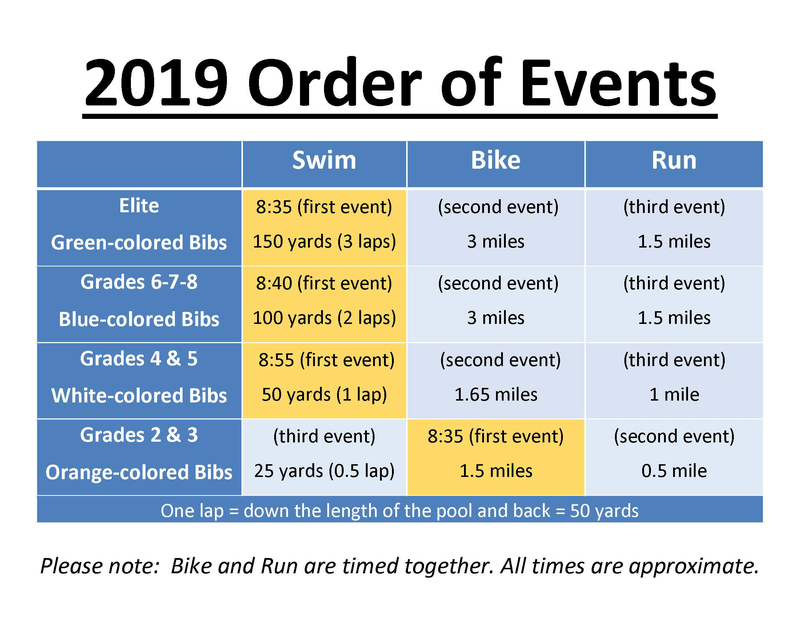 Athletes will be timed via chip timing for the Bike/Run portion (timed together), and will be timed manually for the swim portion of the event. The Minnetonka United Methodist Church, located at 17611 Lake St Extension, has graciously allowed us to utilize its parking lot for the event. As the parking spots at MME will fill quickly, we recommend parking in their lot, and then walking to the school. The Youth Triathlon is sponsored by ALARC, Safeway Driving School, Domino, and Chanhassen Chick-Fil-A. Participants will receive their bib number, event t-shirt and race division information. Regardless of your pick-up, you’ll need to visit the cafeteria at MME on Saturday morning to have your body marking completed for the event. 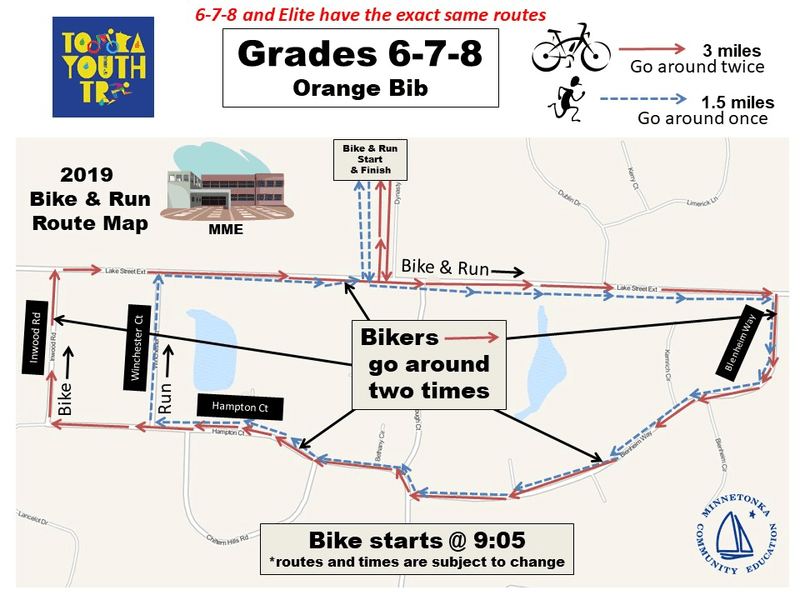 We need parent and older sibling volunteers to help with body marking, directing the participants along the route, helping in the bike corral, or supervising indoors. If you can help, please sign up during the registration process, or click here. We recommend that there is a parent or other adult available to help the athlete transition between events if needed; please ensure that there is another adult present at the event if you would like to volunteer.